Bentleigh Motor Inn has the best location in the centre of town opposite the Coffs Harbour ex. services club and is close to shops restaurants and entertainment. * On site, by arrangement. Reasonably priced meals are available from the RSL opposite and nearby hotels & restaurants. Off street parking is available at the motor inn and is free of charge. 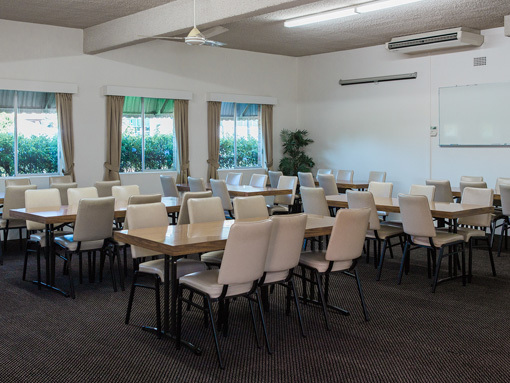 The Bentleigh Motor Inn Coffs Harbour offers a wide choice of motel accommodation styles. You won’t be bored in Coffs Harbour, with unspoilt beaches, nearby National Parks, fantastic restaurants, shopping bushwalking, fishing, bike riding, golf, swimming, surfing and bird watching just to name a few.